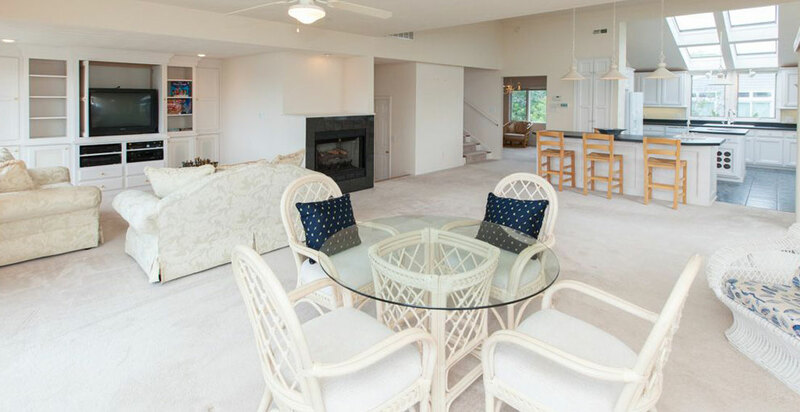 Coastal Virginia Beach offers weekly beach rental homes in Croatan. 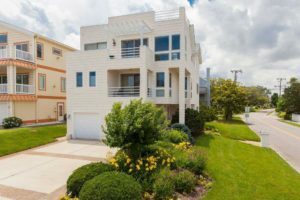 These homes are steps from the beach with upper decks to view the oceanfront fireworks which usually happens once a week in the prime months. 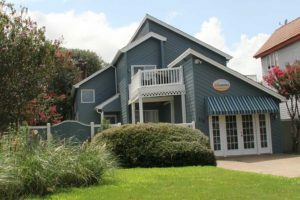 These homes are tucked away in Croatan beach located close to the 40 block concrete boardwalk and only minutes away from fine dining, charter fishing, jet ski rentals, Virginia Beach Aquarium and much more. 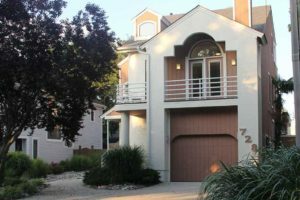 This Croatan vacation rental is large single family home available for weekly and monthly rental in this prestigious section of Virginia Beach. 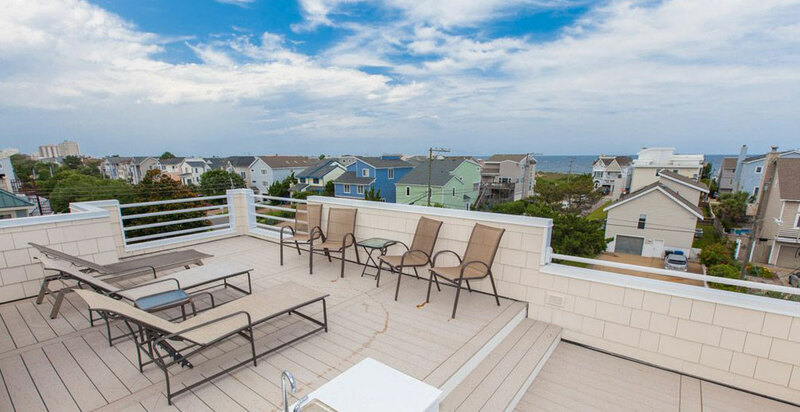 This gorgeous home boasts views of the Atlantic Ocean from all windows, wet bar on 4th floor deck, five bedrooms, three and half baths, spacious kitchen with ocean view, open living area and two outside showers. Just steps to the beach, this beauty is close enough to smell the salt air and hear the waves lapping at the shore. 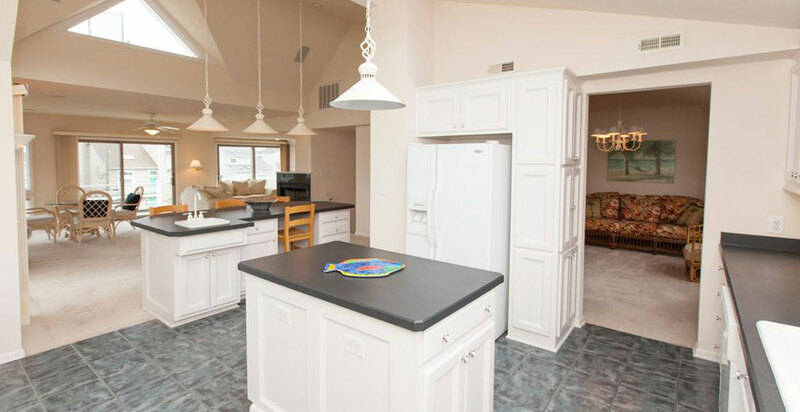 This beach vacation home has just been renovated and remodeled, with new wood laminate floors, new kitchen stainless appliances and granite counter tops, new paint, new light fixtures, new furniture, etc. Be among the first to make this your summer vacation home! 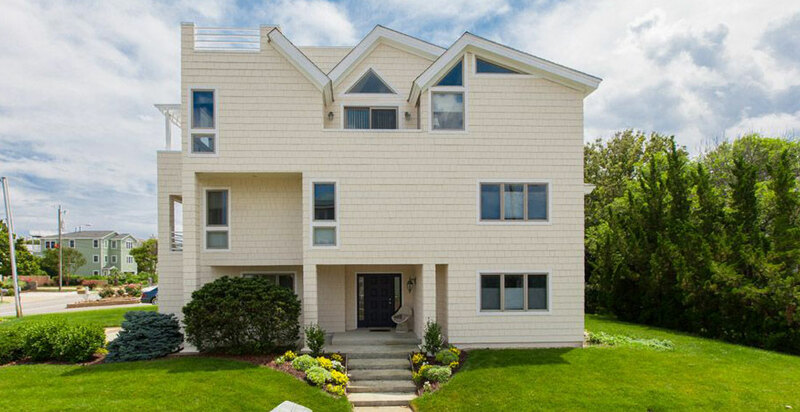 Just a block from the beach, this lovely home can sleep 16. Parking for 4 cars in driveway. Interested in purchasing a vacation property?